Sylyna Kennedy is a certified nurse midwife who serves women in Longview, Texas. She is also an LLL Leader and was once a CPM, owning a homebirth practice and a birth center prior to completing nursing school, and becoming a CNM. She is well known in her area for her teaching and public speaking events. As a CNM, she and her colleagues attend approximately 250 births/month. Sylyna has practiced midwifery for over 30 years. Her passion is to maintain a bridge between the medical community and the out-of-hospitals midwives in her area. Sylyna has been able to facilitate continued communication and support with the Direct Entry Midwives in the East Texas area. Her practice, Zeid Women’s Health Center, provides support, consultations, back up care, and is always available as a safety net for the people who choose birth options outside the hospital. Sylyna understand the importance of providing education and resources to my peers. Sylyna is described as a “mover and shaker” within her medical community to encourage evidence-based, mother-baby friendly care. 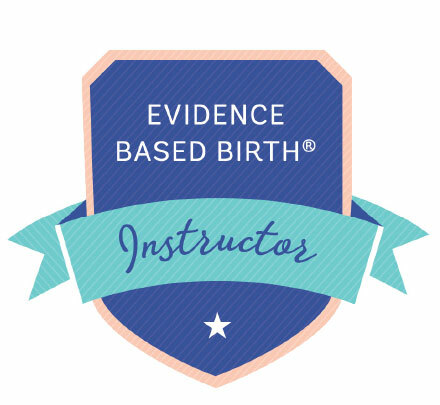 Sylyna became an Evidence Based Birth® Instructor in 2017.